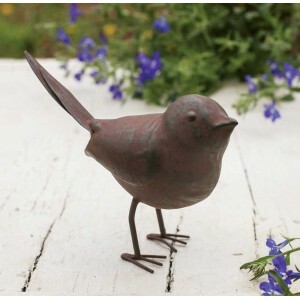 Shop our catalog for metals & wrought iron! 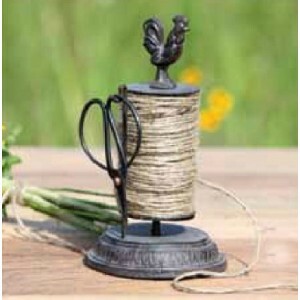 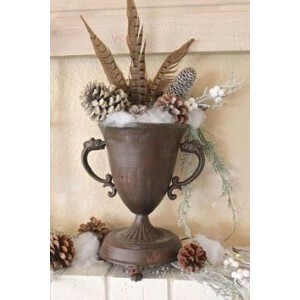 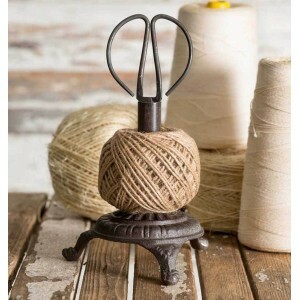 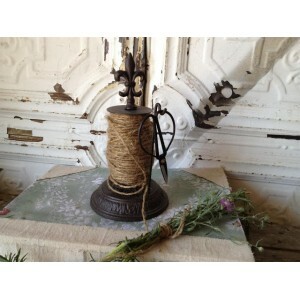 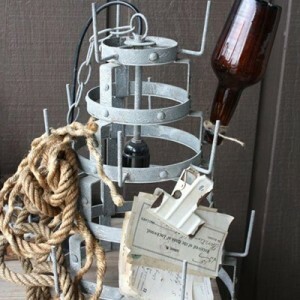 This rustic farmhouse style twine holder with twine and vint..
4½" diameter at base and 10½" tall. 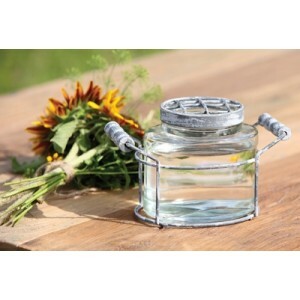 This reproduct.. 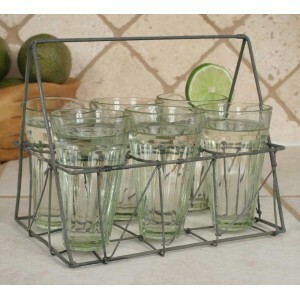 This rectangular wire caddy comes with six glasses. 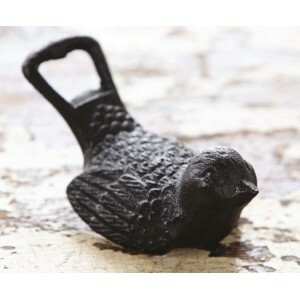 Carry th.. 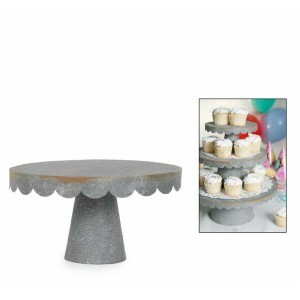 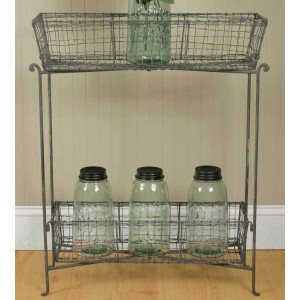 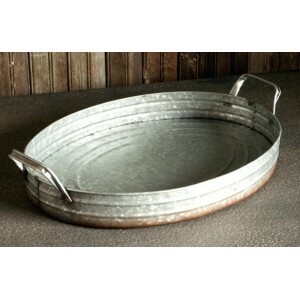 This handy floor standing rack measures 21¾" long, 8½" deep ..
7" diameter and 4" tall. 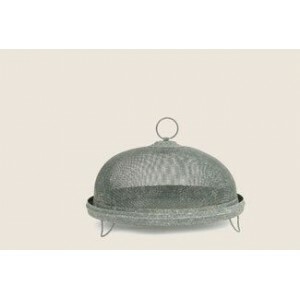 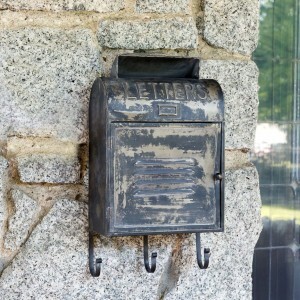 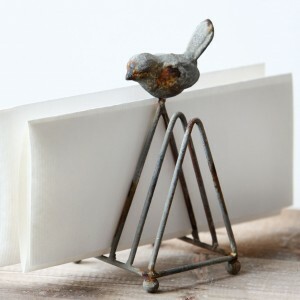 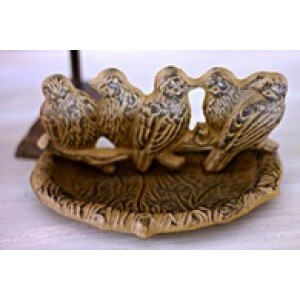 Please add a napkin or do..
Tabletop Bird Feeder 8”L x 5½”W x 5½”T. 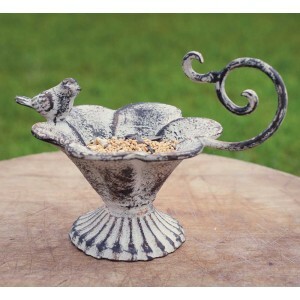 Shown with birdseed,.. 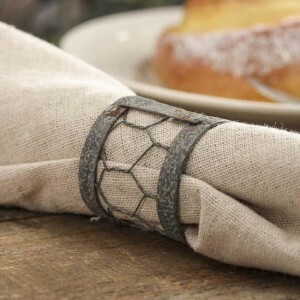 This set of four rustic metal hooks is a must for any vintag..
7" Screen Dome Food Protector.. 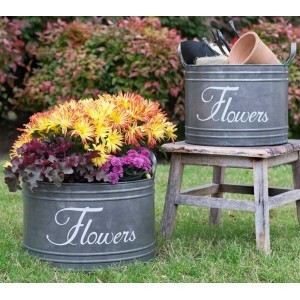 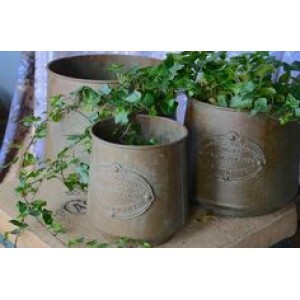 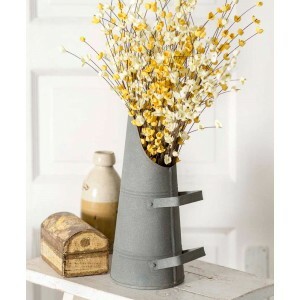 Flower Bins - Set of Two Sizes Small: 10¾” diameter x 8”T. 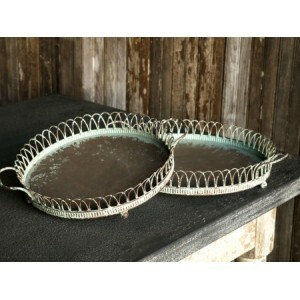 L..
A Galvanized Oval Tin Tray measures 19 by 14.5 inches and ha..
Metal with distressed paint finish and rust color patina.Sol..
French Country Parisian Rusty Metal Decorative Planters/Tubs..
Stove Top Urn content not included..
Wrought Iron Rooster Twine Holder with Scissors and twine, i..
Wrought-Iron Fleur-de-Lis Twine Holder with Scissors and Twi..